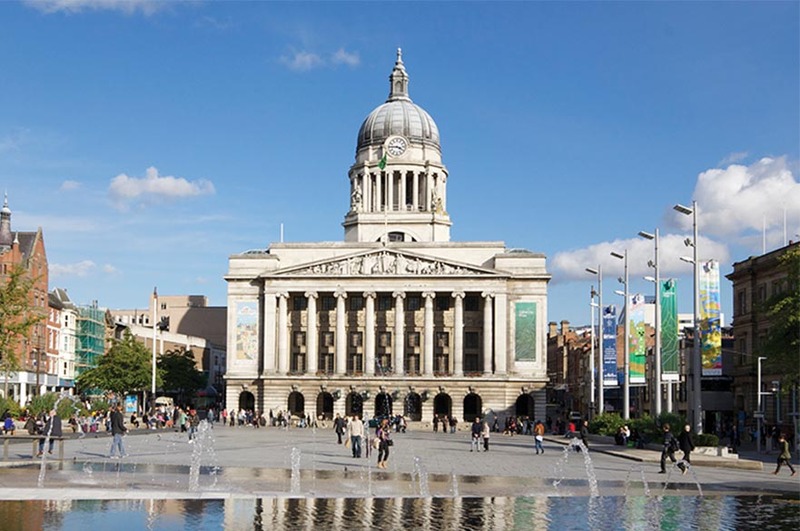 Based in the heart of the country, Nottingham benefits from a dynamic cultural sense of identity, a diverse and welcoming community, and has an appetite for creating opportunities. 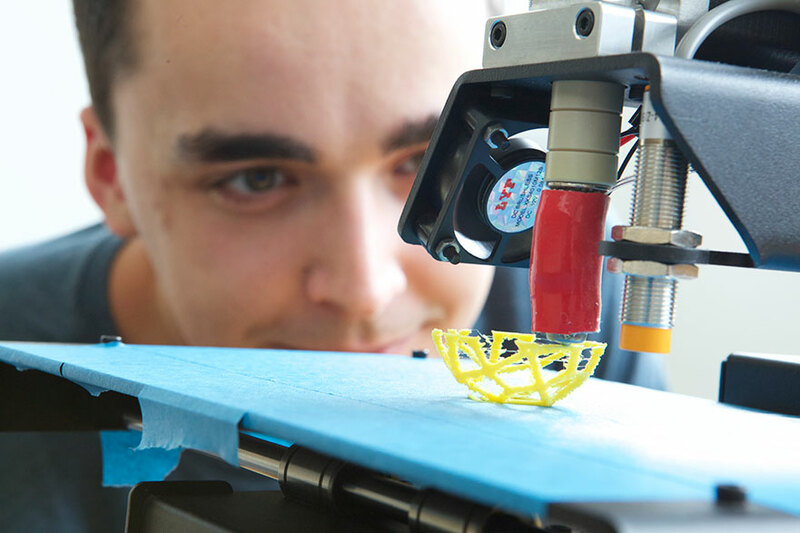 Innovation is in our DNA: Nottingham is a place that values research and champions visionaries. It’s official. Nottingham is a place to grow. If you’re aspiring, talented and want to live in a city that shares these aspirations, you’ve come to the right place. Two hours from London, three hours from Scotland – Nottingham’s in the middle of everywhere. What could that mean for your NTU experience? Getting from A to B’s easy at NTU. 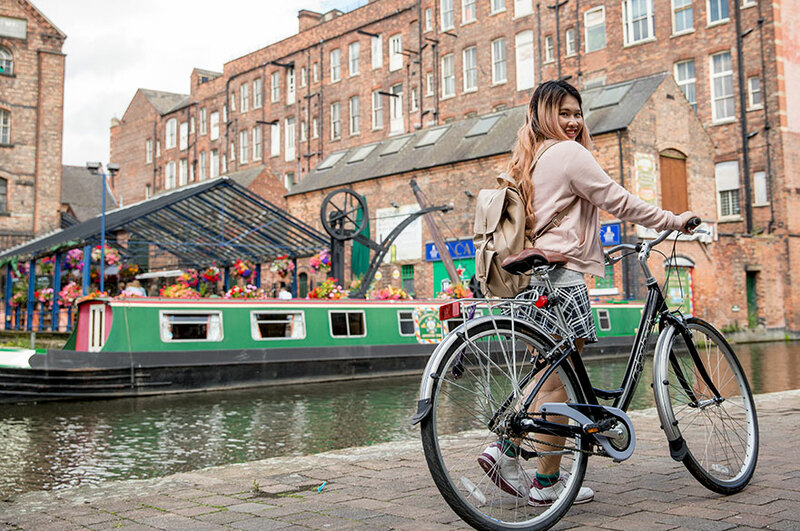 You’ll enjoy great discounts on Nottingham’s excellent bus and tram network, or why not hire a bike? 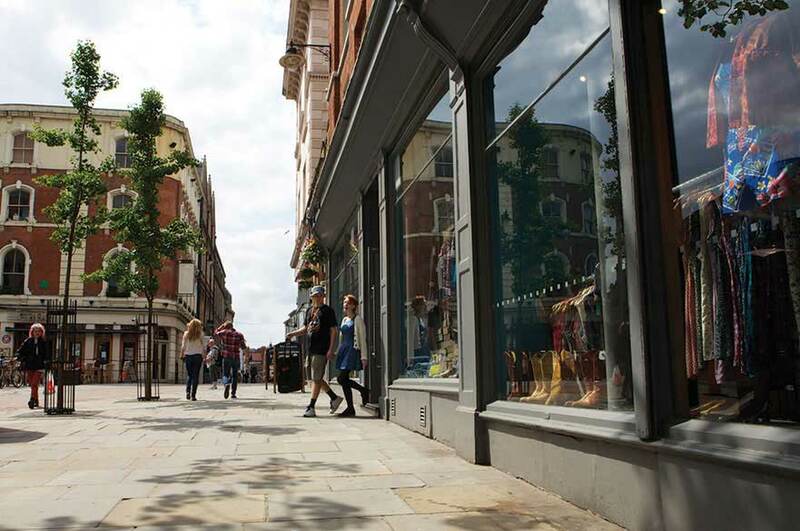 A youthful outlook makes Nottingham a city always ready to try something new. Our open-minded attitude has nurtured and attracted some of the finest purveyors of food, entertainment and the arts.